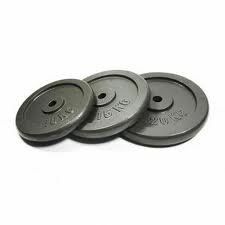 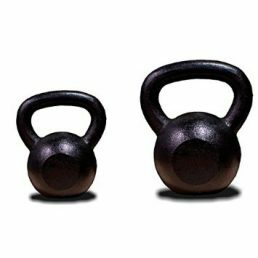 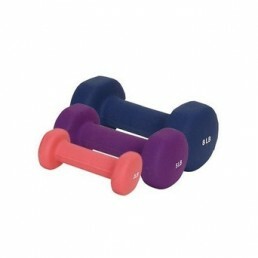 Free weights include dumbbells, barbells, kettle bells and free weight plates. 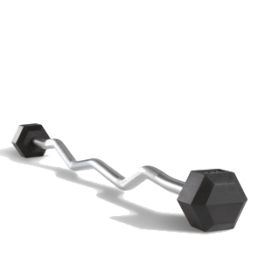 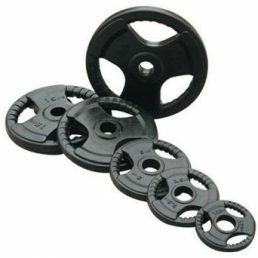 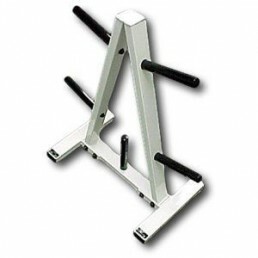 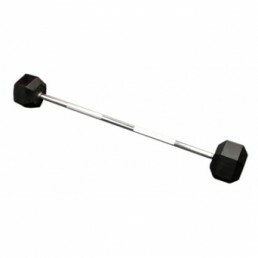 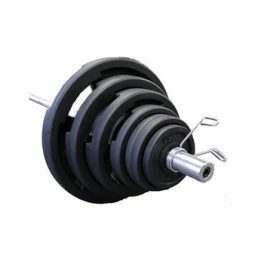 We offer a large selection of dumbbell sets racks and weight training solutions. 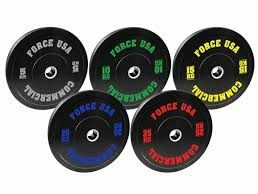 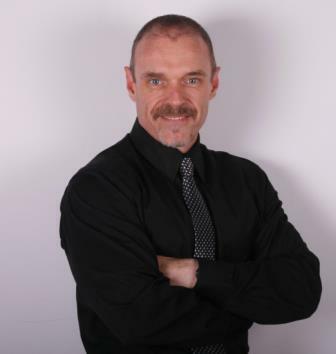 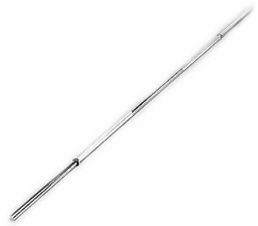 They are great for functional and serious training.